Upper Darby, PA – The text of M. Yourcenar, from the book “Fires”, is based on the greek tragedy “Oresteia”. 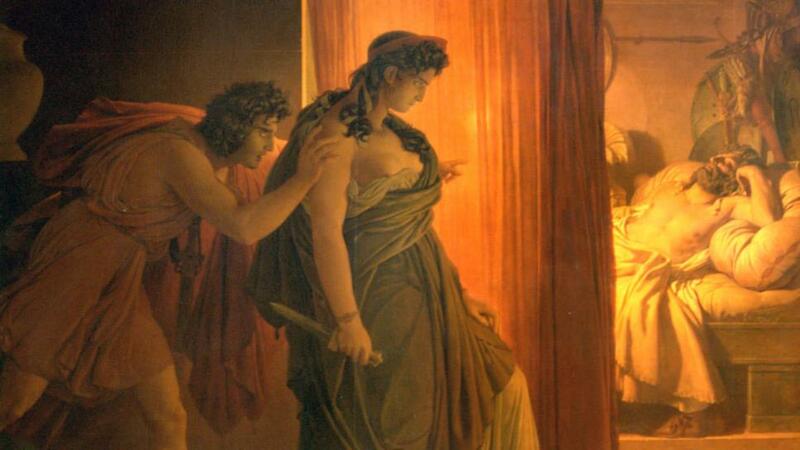 Agememnon returns from the war of Troy and at home Clytemnestra, his wife, is waiting. She kills him with the help of her lover, Aegisthus. On Saturday evening at St. Demetrios Greek culture center, Greek actress Martha Tompoulidou will play the role and perform Clytemnestra at this historic and exciting evening.